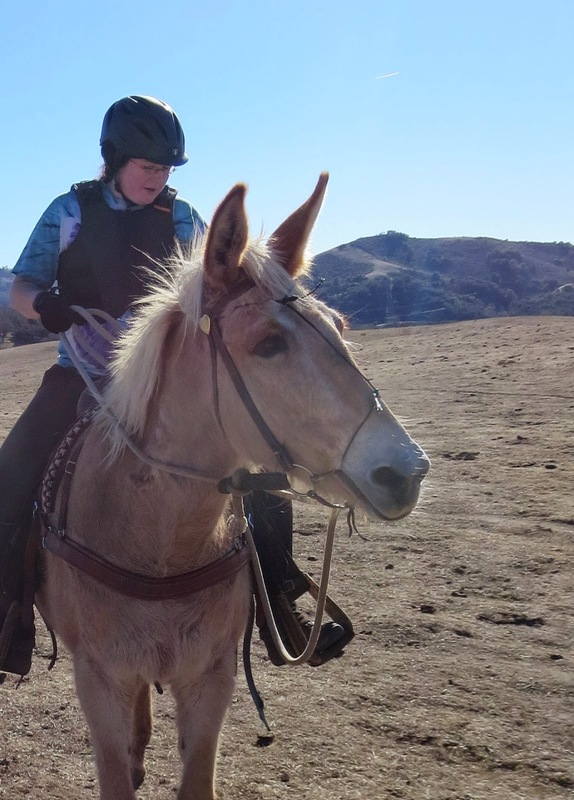 Nilla is a 12 year old, 15hh palomino mule out of a palomino Paint mare and by UC Davis’s Action Jackson. I’ve had her for a little over two years now and have been slowly, and painstakingly, making her into an eventing mule. I had always wanted a mule, but kept buying horses because mules are so hard to find. Especially mules that are tall enough for me to ride. After a back injury, I needed to sell my big, bouncy warmblood so I finally decided to get serious about buying a mule. Because mules are rarer than horses, I was looking all across the country. In addition to mules being less common, I had a lot of additional search criteria. 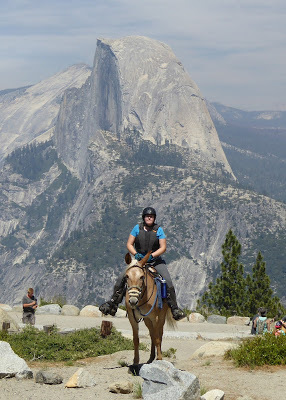 Because of my height, I needed something 15hh or higher, which is harder to find in mules. I also hate chestnuts, and a lot of mules are chestnut. So that cut down on my options. We were considering flying to other states to look when I saw Nilla’s ad. She was actually less than 90 minutes away. 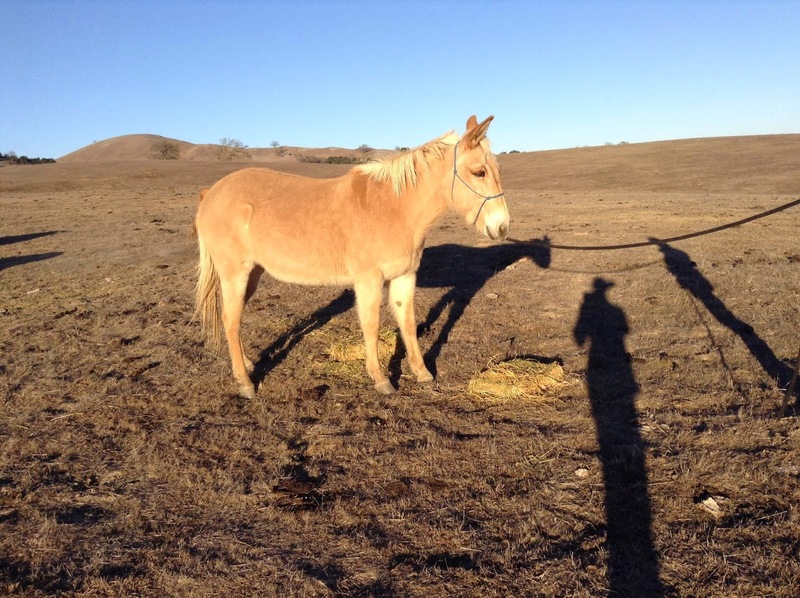 I don’t actually like palomino as a color, and Nilla had been living in an unsheltered pasture for years. She looked like a yak. She was green and barely trained and just barely met my height requirement, but I figured she was so close, we should at least go look at her. The trial ride was interesting. She was barely broke and had been unused for years. She literally had to have a piece of bailing twine tied through the bit and over her nose to keep her from putting her tongue over the bit. Steering was questionable and her version of cantering was to crow-hop (mini bucks) every single step. But she was very, very friendly. A lot of mules are one person mules; they like their human and that’s it. Nilla liked everyone. Her nearby location and friendliness were really her only redeeming features. Looking back on it, I’m incredibly lucky she’s turned out as good as she has. Nilla and I do a little bit of everything. 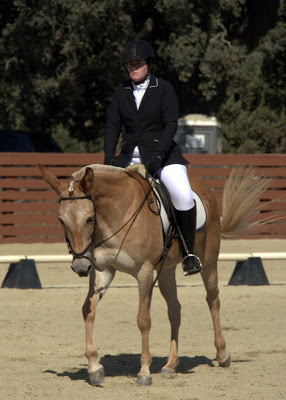 Our main training focuses are dressage and eventing. Mules are legal in dressage, but not in eventing, which is unfortunate for Nilla as she loves jumping and hates dressage. However, schooling shows can give me permission to show her so we mostly stick to the schooling circuit. I do hope to break out into rated dressage shows this year. 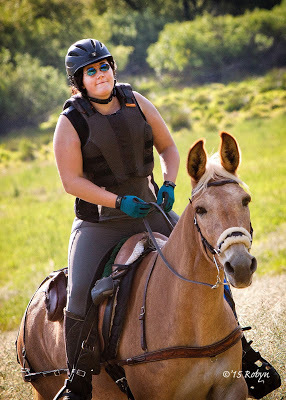 In addition to showing, we also do a lot of trail riding and have dabbled in endurance riding. 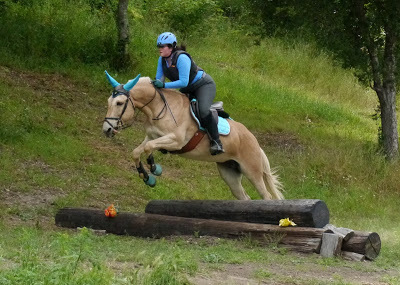 I actually think Nilla could do a lot more endurance as she’s naturally very good at it. I have a bad ankle and knee though and will probably never do more than a 25 mile ride. We do a little bit of everything and I’m always looking to try new things with her. I’d really like to try cattle work in the future. 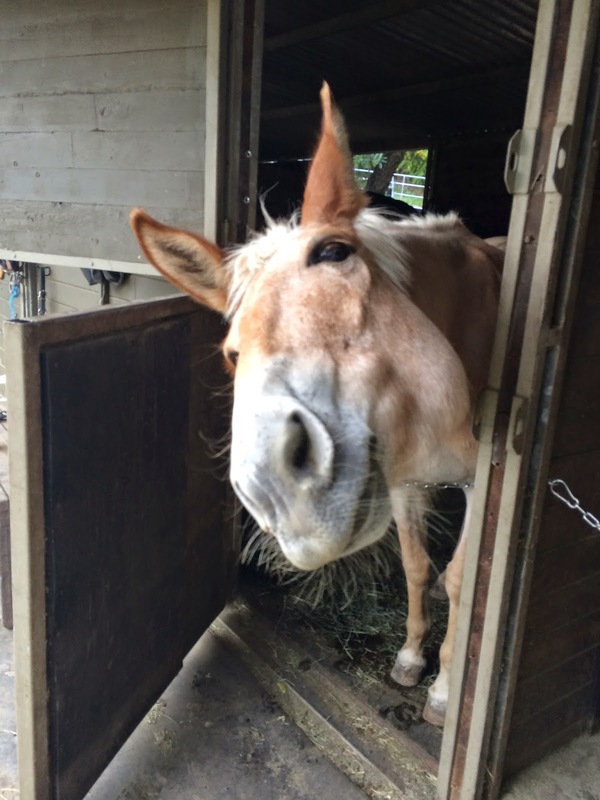 My main goal with Nilla is to be a well-rounded jack-of-all-trades mule.